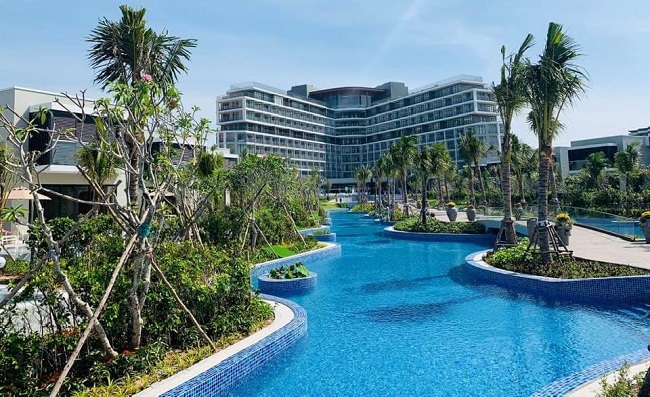 TheLEADERBest Western Premier Sonasea Phu Quoc, a project in Sonasea Villas & Resort tourism complex, is the first five-star resort of Best Western hotel management group in Phu Quoc. Best Western Premier Sonasea Phu Quoc won the best Landscape Design of Dot Property Southeast Asia’s Best of the Best 2017, an Asian award for real estate. 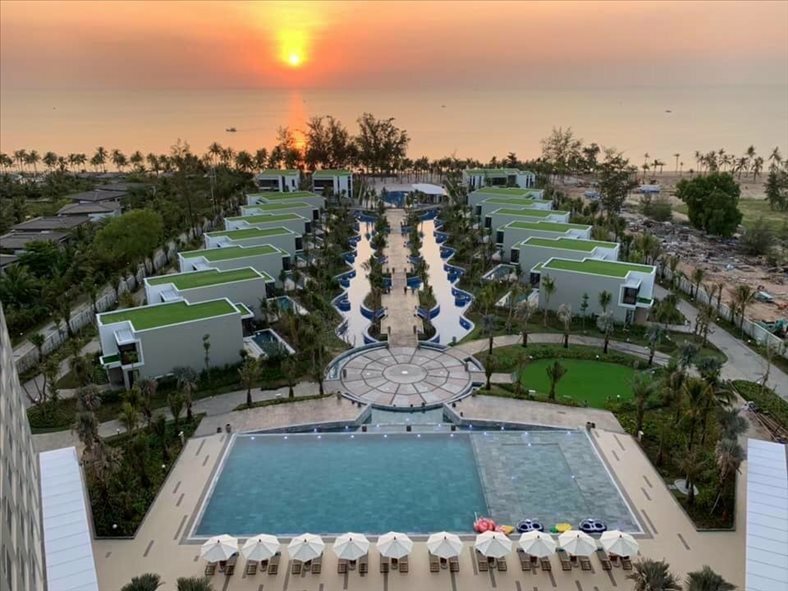 Located at Bai Truong (Duong To commune, Phu Quoc district), Best Western Premier Sonasea Phu Quoc has the land area of 34,807 square metres and the total investment of nearly $64.8 million. It is designed based on the idea of the local livelihood of pearl farming. Designed as mussels embracing pearls, Best Western Premier Sonasea Phu Quoc owns 549 resort apartments and 16 high-class sea villas with a wide view of the sea. Managed by Best Western, an American group among the Top 10 best hotel management groups in the world, Best Western Premier Sonasea Phu Quoc offers services and facilities that meet the sternest standards on room quality of Best Western. The whole resort is filled with minimalistic but exquisite features designed by leading Japanese architects. The apartments are maximised in the area for natural light, giving residents a clear sense of living in nature - the wind and the breath of the sea filling in every room. The apartments at Best Western Premier Sonasea Phu Quoc have an area of 37 to 245 square metres, and they are flexibly designed with one to three bedrooms and other functional space as a luxurious version of "the second home" for tourists. The highlight of the whole resort is The Grand 16 sea-view villas - a limited range of products exclusively for owners who especially love the high-class resort style. Only five minutes from Phu Quoc airport and ten minutes from Duong Dong town, guests staying at the Best Western Premier Sonasea Phu Quoc can conveniently travel to discover the famous scenic spots here. Thus, apart from international hotel brands such as Novotel, JW Marriott, InterContinental and Melia, Best Western Premier Sonasea Phu Quoc will be the next ambassador to promote the Dao Ngoc (Pearl) brand of Phu Quoc to the world. By now, CEO Group is the biggest investor in Bai Truong and one of the three largest investors in Phu Quoc regarding both construction speed and product and service quality with the Sonasea Villas & Resort tourism complex. 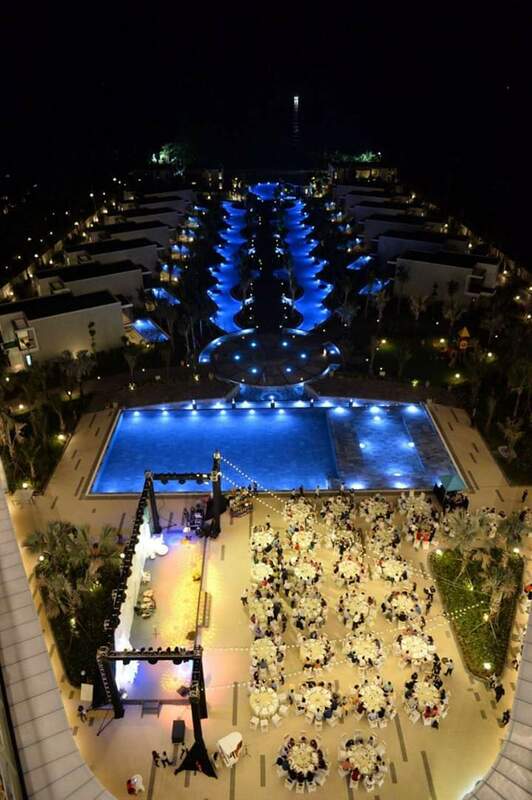 Starting to welcome guests from January 2019, right before the Lunar New Year holiday, Best Western Premier Sonasea Phu Quoc promises to offer wonderful vacation experience, make Phu Quoc tourism quickly catch up to the regional service quality standards, and strengthen its position as Vietnam's leading resort real estate investor.